The court previously said it will also look into the application by social activist Teesta Setalvad on becoming a co-petitioner in Zakia's plea ahead of hearing the main case. 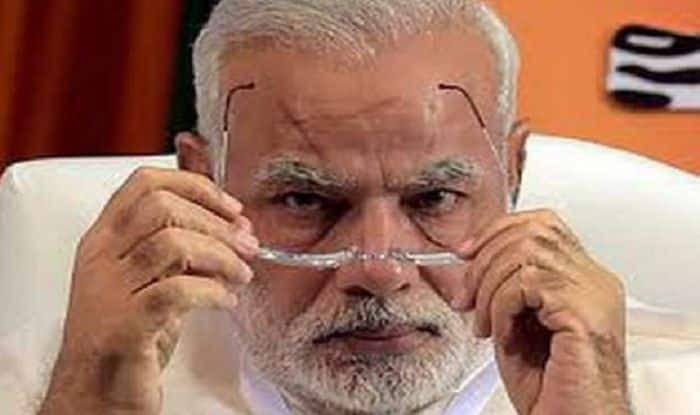 New Delhi: The Supreme Court on Tuesday said it would hear a plea by Zakia Jafri, challenging the SIT’s clean chit to then Gujarat chief minister Narendra Modi in connection with the 2002 Gujarat riots, after four weeks. Zakia, the wife of ex-MP Ehsan Jafri who was one of the 68 killed in Ahmedabad’s Gulberg society, has challenged the Gujarat High Court’s October 5, 2017 order rejecting her plea against the SIT’s decision. The matter came up for hearing before a bench of Justices A M Khanwilkar and Ajay Rastogi. “You are asking for four weeks and we are giving you four weeks. List the matter after four weeks,” the bench said. The court previously said it will also look into the application by social activist Teesta Setalvad on becoming a co-petitioner in Zakia’s plea ahead of hearing the main case. Jafri’s counsel told the apex court that a notice needs to be issued in the plea as it pertains to alleged “larger conspiracy” during February 27, 2002 and May 2002. It also maintained that after the SIT gave a clean chit in its closure report before a trial judge, the petitioner filed a protest which was dismissed by the magistrate without considering “substantiated merits”. On February 8, 2012, the SIT filed a closure report, giving a clean chit to Modi and 63 others, including senior government officials, saying there was “no prosecutable evidence” against them. Jafri was among the 68 people killed at Gulberg Society on February 28, 2002, a day after the S-6 Coach of the Sabarmati Express was burnt at Godhra, triggering riots in Gujarat. The plea, filed through advocate Aparna Bhat, further said the high court “failed to appreciate” the petitioner’s complaint which was independent of the Gulberg case registered at Meghaninagar Police Station. It said the petitioner can approach an appropriate forum, including the magistrate’s court, a division bench of the high court or the Supreme Court seeking further investigation. On February 8, 2012, the SIT filed a closure report, giving a clean chit to Modi and 63 others. Jafri was among the 68 people killed at Gulberg Society on February 28, 2002. The high court in its October 5, 2017, order said the SIT probe was monitored by the Supreme Court.